Add some zest to your next paper craft project! 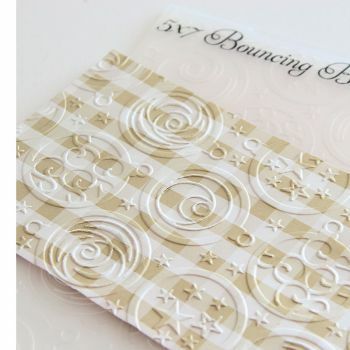 Embossing Folders are used with die cutting machines to create an embossed effect. You can turn ordinary cardstock, paper, metallic foil or vellum into an embossed, textured masterpiece. Take a look at the huge selection of cutting dies that we have in stock! Visit our blog for more information about embossing folders and machines.